Concrete Piling Design, Installation, Replacement and Monitoring in Florida. Concrete Pilings are pre-designed load bearing structural member designed to transfer a heavy load from a foundation to load bearing stratum. 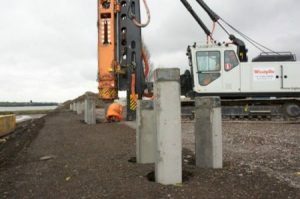 Concrete Piles are used with grade beams or piling caps to support loads of structures. The piles main focus is to distribute the weight of the finished structure to load bearing stratum, when weak soils are present, reducing the risk of structural failure or collapse. Foundation Masters, LLC a Civil Engineering Company specializing in Concrete Piling Replacement, Installation, Design and Monitoring. If you have a set of plans send them over for a free installation quote or if you need Piling Design Engineering, call the office for a free consultation. Deep foundations, like pile foundations will be necessary for a number of different reasons. In most cases, the size of the structure may dictate the use of a deep foundation system, “like Concrete Pilings” because weak soils will not support the buildings loads. 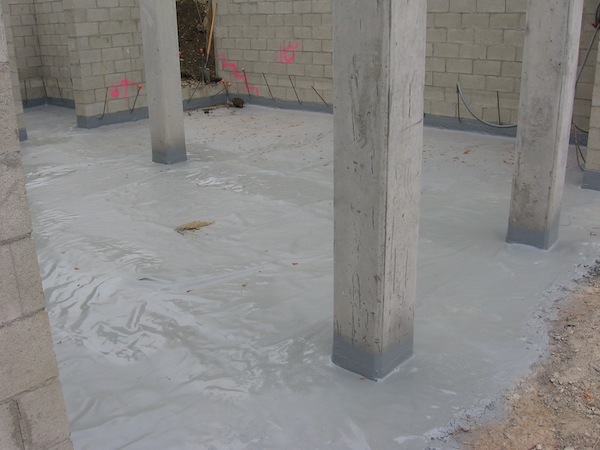 Foundation Masters, LLC can help with all phases of Concrete Piling Construction. 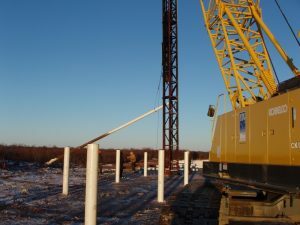 Send your Concrete Piling plans over and we will send you a bid with in 12 hours, if you need Piling Design help send your structures plans and your Geo report over and we will give you a free preliminary price for Concrete Piling design, Concrete Piling Installation and Concrete Piling Installation Monitoring.